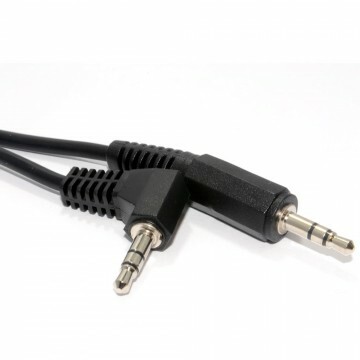 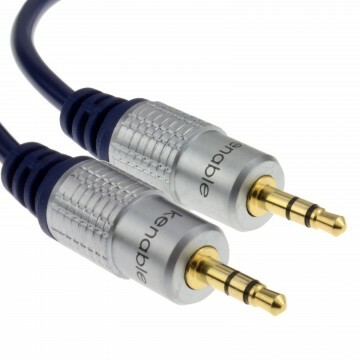 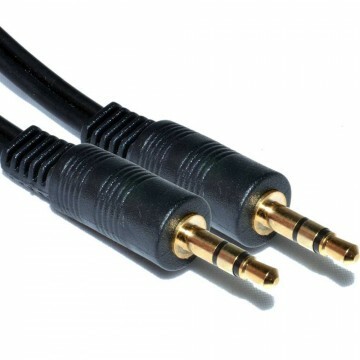 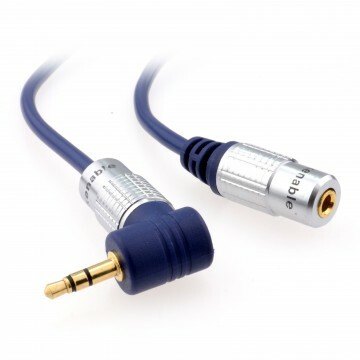 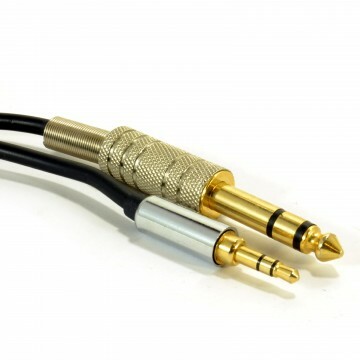 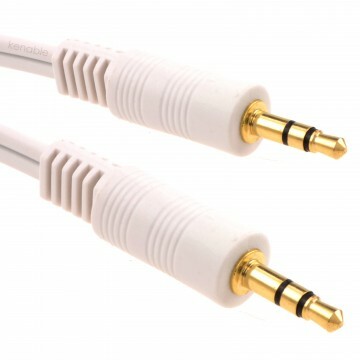 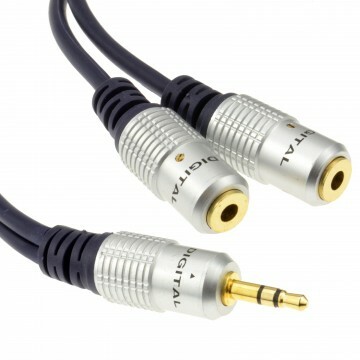 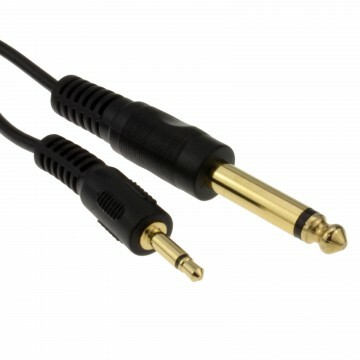 Right Angle 3.5mm Stereo Jack to a Straight 3.5mm Stereo Jack. Perfect for fitting where clearance is tight. 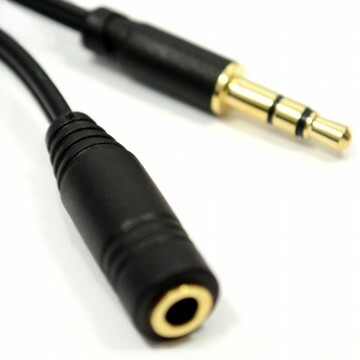 3.5MM P TO 90DEG P -2M .